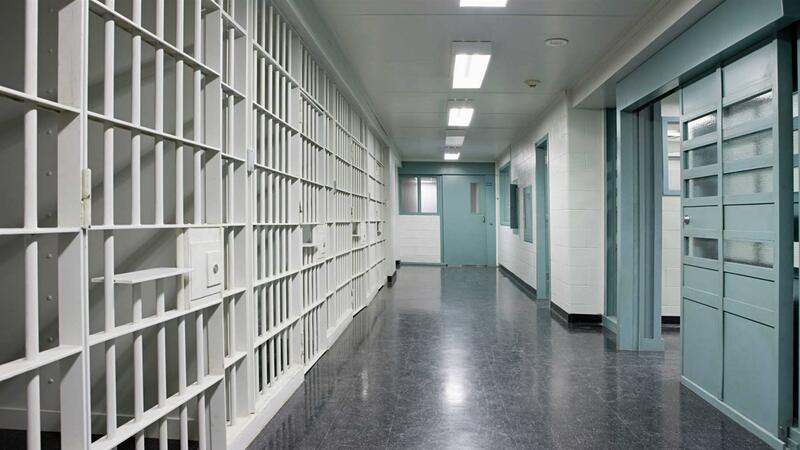 Kansas voters strongly support improving the state’s juvenile justice system by reducing the use of state-funded correctional facilities and investing in community supervision and programming, according to a bipartisan statewide poll released today by The Pew Charitable Trusts. 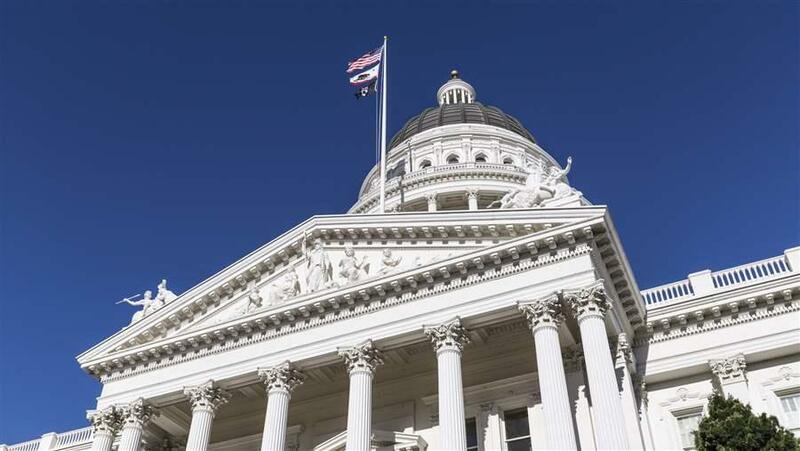 The survey found that a majority of Republican and Democratic voters think state facilities should be used for more serious offenders and would prefer that lower-level offenders receive community supervision. Nearly 7 in 10 voters believe the state should send fewer low-level youth offenders to state funded-facilities, and large majorities of Democrats (79 percent), independents (66 percent), Republicans (66 percent), violent crime victims (64 percent), and law enforcement households (78 percent) say the state should send fewer juveniles to state facilities in general. 67 percent support reducing the time that lower-level juvenile offenders spend in state facilities. 67 percent also place a high priority on getting juvenile offenders treatment, counseling, and supervision to make it less likely they will commit another crime, even if that means they spend no time in a correctional facility. Pew commissioned the Mellman Group and Public Opinion Strategies to conduct the survey as part of its technical assistance to the Kansas Juvenile Justice Workgroup, which submitted a final report and recommendations to the governor and Legislature in December. The telephone survey of 600 registered voters took place Feb. 10-14, 2016. The margin of error is plus or minus 4 percentage points at a 95 percent level of confidence and higher for subgroups.